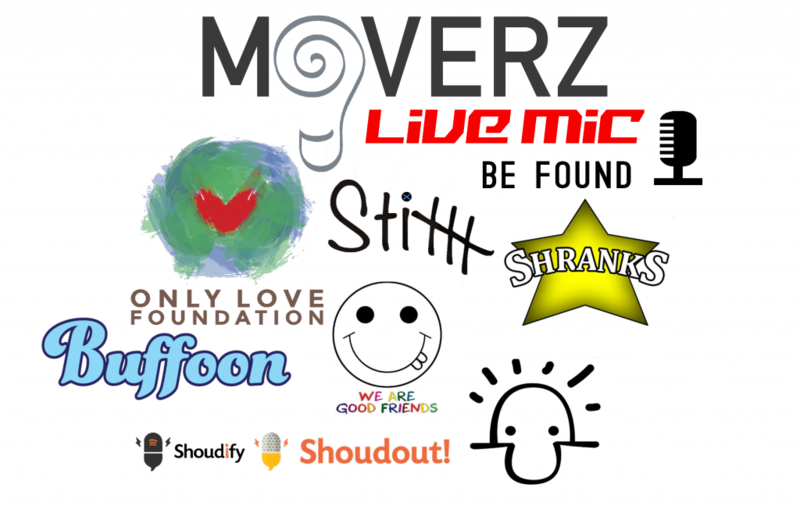 Live Mic Music is a company that operates under the Moverz Movement. Moverz is a collective of startup ideas teaming up and working together to become stronger than a single minded individual. We are a group of everyday people with a dream, and we all have different approaches to how we go about it. Attacking all aspects of the entertainment industry, from music to comedy, to social apps, card games, even a charity organization that builds schools in developing communities across the world and provides supplies and farming knowledge to natives in underprivileged cities. Alone we just had ideas, together, we’re as strong as can be as we grow with each other. Check out our Patreon video and click the link to support the Moverz Movement! Moverz started as 3 friends with a goal to attain something that many people never get a glimpse of, freedom. We have now grown into a community of people helping each other towards that same goal with the mission of creating these communities all over the world.